The headline that Bigfoot had been found seemed as likely as a Lake Carlos year round cabin (non-association) for sale at a list price under $200,000. One of them has happened. At the northeast corner of Lake Carlos there is a two bedroom year round cabin sitting on 72 feet of level frontage for sale at $177,900. 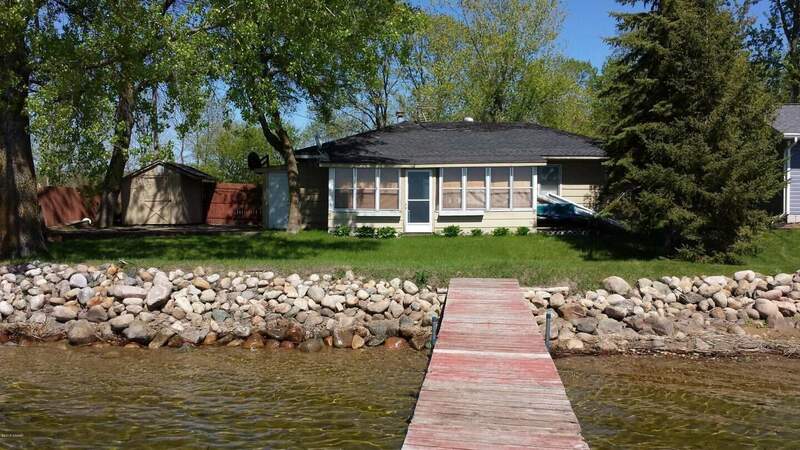 It isn’t a large lot but still, Lake Carlos for under $200,000 and not on a cliff? Pretty rare.